It is just perfect! This 3/4ths is made out of a special moisture wicking fabric. It also comes with secured concealed zipper pockets & drawstrings to add to it's functionality. It also comes with secured concealed zipper pockets & adjustable drawstring to add to it's functionality. 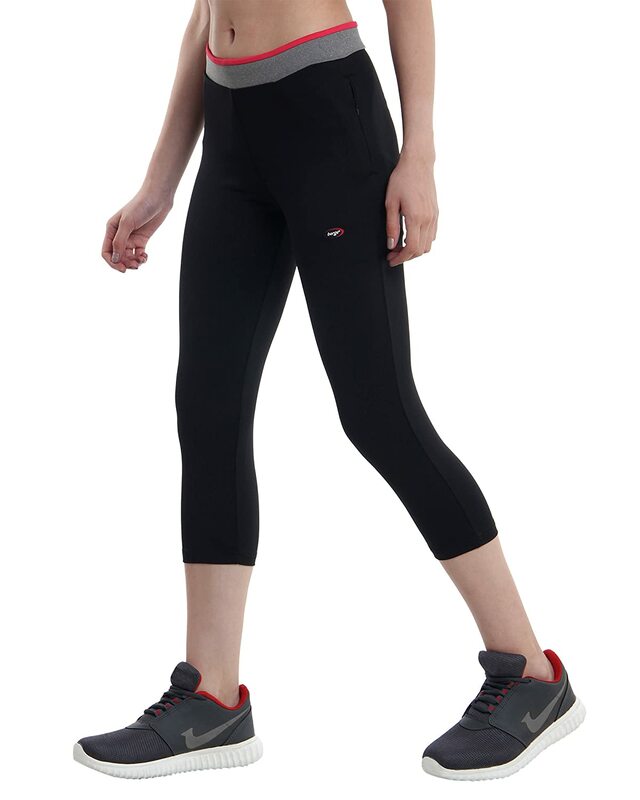 These capris are designed to multitask. 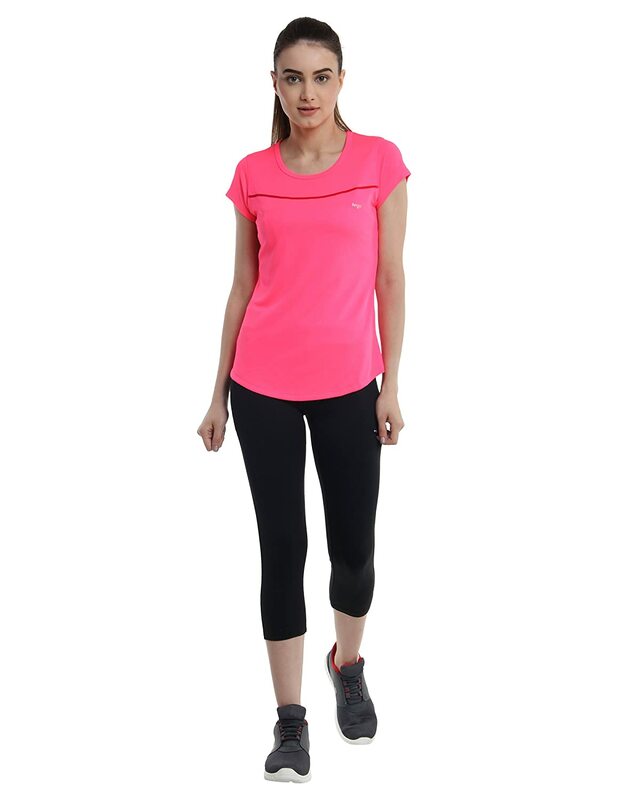 Suited for running, jogging, yoga, gym & sports activities. It is just perfect! This 3/4ths is made out of a special moisture wicking fabric. It comes with a contrasting coloured waist band that has a unique piping design that makes it fashion perfect. It also comes with secured concealed zipper poackets to add to it's functionality.